Omononushi-no-kami, who is enshrined at this Mount Miwa the object mountain of worship, is widely known by the divine name Okuninushi-no-mikoto (or so called Daikokusama) as the deity of cultivation, and is fully called Yamato-no-Omononushi-kushi-mika-tama-no-mikoto. According to the classics, he is the guardian deity of the human life, and in the age of the gods, cooperating with Sukunahikona-no-mikoto, cultivated the land and developed every industry such as agriculture, industry and commerce, and contrived to augment every social welfare such as curing disease, charming, brewing, medicine manufacturing, and marriage, etc. 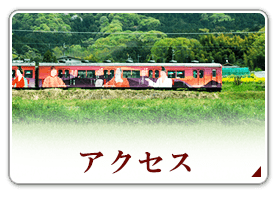 Afterwards, according to his own will, he stayed his soul (Saki-mitama and Kushimitama) at the said Mount Miwa (Mimoro-no-Kamunabi) in eternity. 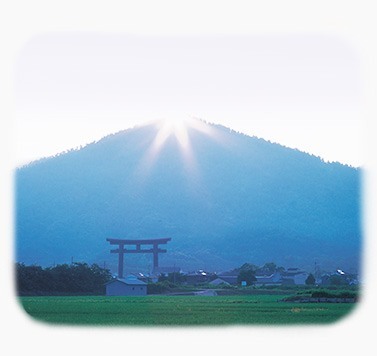 Since then, the whole Mount Miwa has been worshipped as the object mountain (Shintai-zan) as it was. 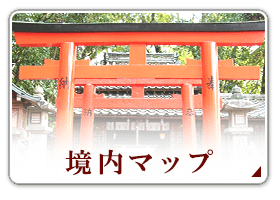 As the result, there is no main shrine even today, and the ancient form of worshipping has been handed down as it was. Since the reign of Sujin Tenno the tenth Imperial generation (about 2,000 years ago), the worshipping of this shrine has become popularized unusually, and moreover, since the middle age it has been worshipped as the Top Shrine (Ichi-no-miya) of Yamato province and has won popular faith as one of 22 shrines. 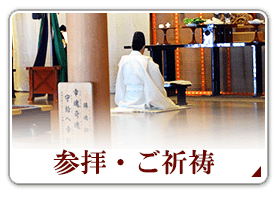 And, in the middle age, so called “Miwa shintoism” was advocated as a special religious philosophy, adding a system and philosophy to the ancient faith. Judging from the fact that the most of so called top shrines in the whole land are worshipping the branch soul of our great deity,we can see how extensive the divine merit is. As you can presently understand when you worship before the steps of the sanctuary hall, there are varieties of prayers recited by the worshippers. Some worshipper recites Oharae-no-kotoba, while another worshipper recites Prajna Sutra. 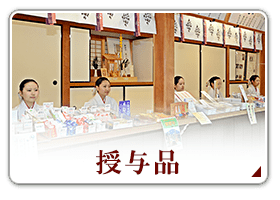 Thus, our great deity has won the deep faith as the deity of industry, medicine, prosperity of fortune, Iongevity, especiahy Yakuyoke (talisman against evils) and Hoyoke (talisman against directional curse) regardless of Shinto, Buddhism, Christianity or other religious sects. 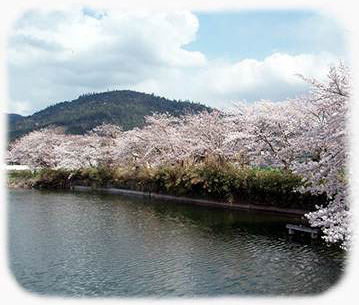 Since old, the said Mount Miwa has been praised as Yamato-no-awogaki-yama, Mimuro-yama, Kami-yama, and Miwa-yama. It is indeed a graceful conical mountain of 16 k.m. girth and about 4,000,000 s.m. surface area. 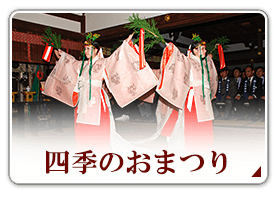 It has been famed in songs including Mannyoshu since old. 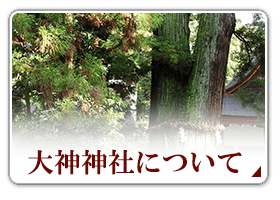 The mountain itself makes the main shrine where the divine spirit is enshrined and has been worshipped as the object mountain of worship Shintai-zan. 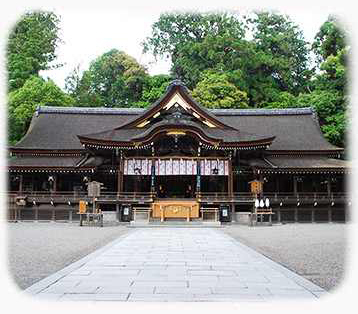 Since old, the old ‘ceder has been the center of this holy mountain as the ceder of Miwa (Miwasugi) . 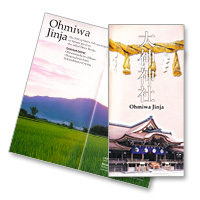 Copyright (c) 2014 Oomiwa Jinja All Rights Reserved.